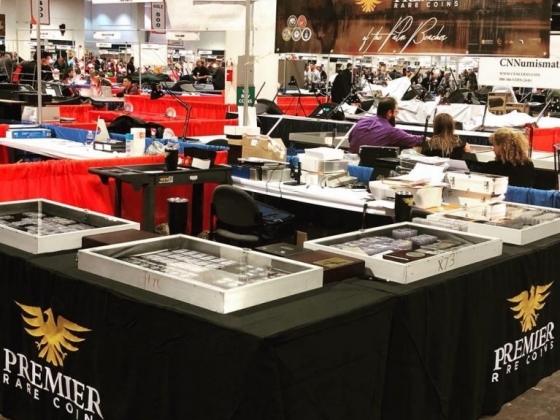 Years ago two lifelong friends, both with an affinity and love for rare coins decided to open a company and share their interest of numismatics with like minded people. This is how Premier Rare Coins, LLC was born. Today, we have expanded past numismatics to gold and silver bullion, shipwreck coins, self directed IRA's, monthly coin subscriptions, and more. 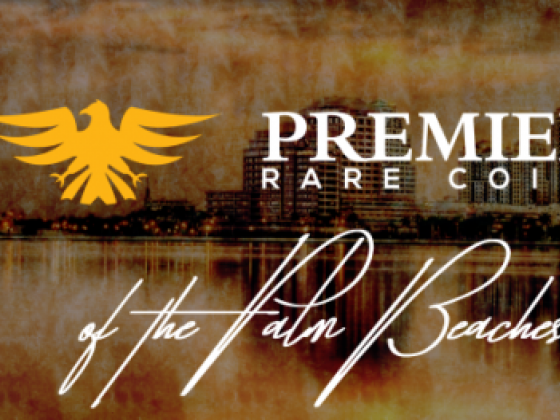 At Premier Rare Coins we strive to be the best in the industry. Our prices are the lowest in the business and our customer service is second to none. Call today and become part of the family. If you have dealt with other coin companies I know you will see and experience the difference and the advantages of being a client of Premier Rare Coins. Video of our logo on fire, no big deal. Gentry Building across from the North Palm Beach golf course. We work closely with companies like PCGS and NGC. We participate in both the summer and winter FUN show, the annual ANA show, and the Long Beach Coin Show.